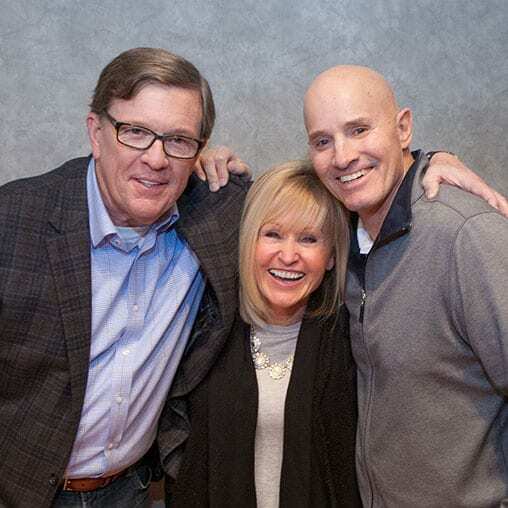 Ann Wilson and her husband Dave are hosts of FamilyLife Today®, FamilyLife’s nationally-syndicated radio program. Mother to three grown sons, CJ, Austin, and Cody and wife to one, occasionally grown-up husband, Dave, Ann balances a home life and professional ministry career building both on the grace and goodness of Jesus Christ. 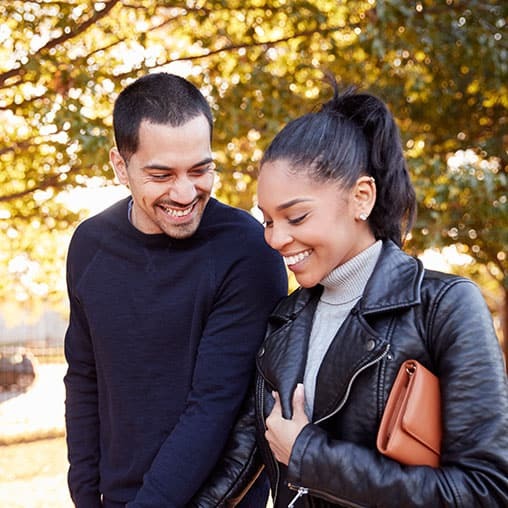 Frequently speaking at Kensington Church, a 6-campus church that welcomes more than 14,000 visitors every weekend, and touring across the country at marriage and family conferences have made her and Dave a nationally-known couple when it comes to infusing relationships with the Word and wisdom of God. Her experience and awards have made Ann a sought after speaker at couples and women’s event for the last 30+ years. Dave Wilson and his wife, Ann, talk about all they’ve learned from watching the Raineys walk through trials. Dave and Ann also answer Dennis’ favorite question: What is the most courageous thing you’ve ever done? There’s great value in remembering where you’ve come from. Dave and Ann share what the Raineys have taught them about marriage through their example, as well as their teaching. 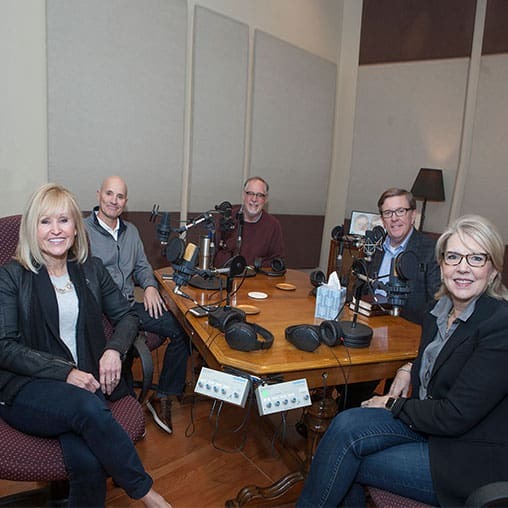 Dave and Ann Wilson talk to Dennis and Barbara Rainey about what they’ve learned about marriage through the years. 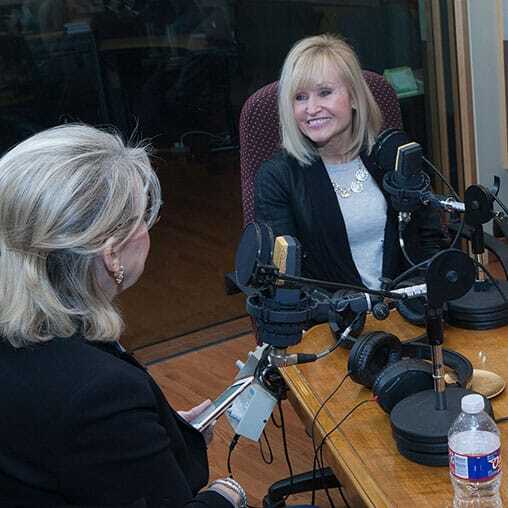 Together they share how Dennis and Barbara have mentored them throughout the seasons of life. All healthy relationships experience conflict. Marriages and friendships all have to navigate personal differences. Ann Wilson explains how to know whether to overlook a conflict or to address it. Dave and Ann Wilson want couples to know that when they draw closer to God, they will become closer to their spouses emotionally and sexually. Pastor Dave Wilson and his wife, Ann, talk about marital conflict. The Wilsons admit that they had a lot to learn about conflict when they got married. Together they share what they’ve learned. Dave and Ann Wilson look back on a turning point in their marriage. 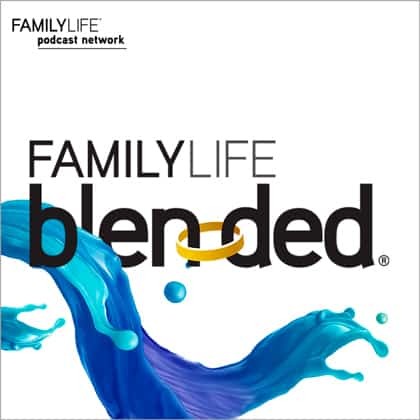 Dave takes us back to his big wake up call, and together they share what they did to get their marriage back on track. Do you know God’s purpose for your life? Dave and Ann Wilson, talk about their pain, skills, and opportunities that contribute to God’s greater purpose in their lives. Conflict happens, but what do you do with it? Dave and Ann Wilson relay a story of their most epic disagreement. Lou Priolo deconstructs the root cause of conflict, and helps us see our sin.